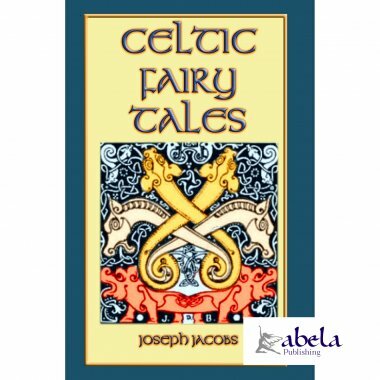 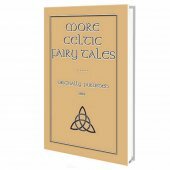 26 amazing Celtic tales and stories! 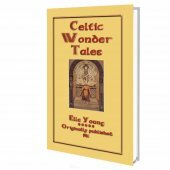  The Celts went forth to battle, but they always fell. 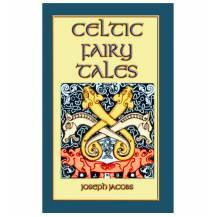 Yet the captive Celt has enslaved his captor in the realm of imagination.